The team at Master Mazuma have a long-held affection for the simple pleasures of fighting games such as Street Fighter and Super Smash Bros, so we are delighted that the titles have become a core part of the competitive gaming scene. A host of major events relating to such games are held annually and one of the hottest new entrants into this area is the Shine tournament. Here, we take a look at the origins and the key components of the competition, as well as the players you should look out for at the moment. All of this could prove very handy indeed as you look to plan your Shine eSports betting strategy. A relative newcomer on the eSports scene, Shine was first held in August of 2016 but has already made a name for itself as one of the most exciting tournament events in the competitive gaming calendar. Last year’s event attracted almost 2,500 attendees, making it the biggest fighting game event held in the New England region. Organised by the Big Blue eSports team, Shine 2017 will once again see the tournament return to its home at the Seaport World Trade Center in Boston, Massachusetts. Featured games at the event are expected to include all of the biggest names in the fighting game genre, from Street Fighter V, Super Smash Bros 64 and Melee to Ultimate Marvel vs Capcom 3. So while we’ve got the basics out of the way, the first step on the road to Shine eSports betting success is to understand how the competitions tend to work. 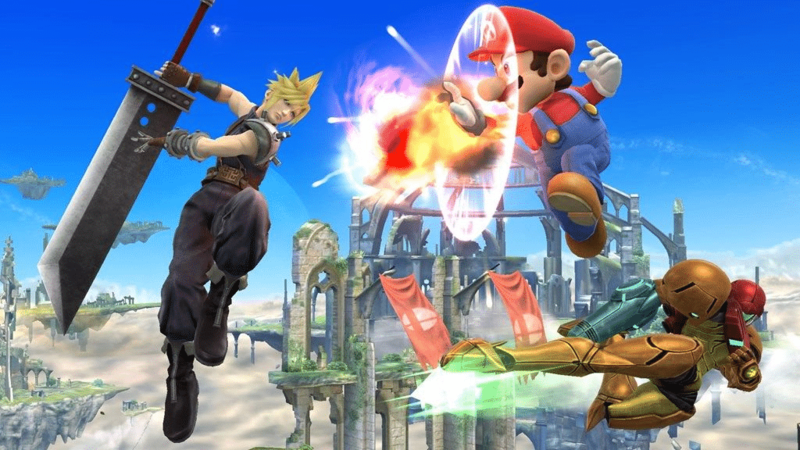 While Shine 2016 was fundamentally based around Super Smash Bros Melee, Smash 64 and Super Smash Bros for Wii U – also known as Smash 4 – there were singles and doubles competitions held for each game. Crew tournaments were also held for Melee and Smash 4 too. The general format of the tournament involves entrants being split into qualifying pools, with the best players then moving forward into the next bracket until only the very best can then proceed to the finals. In terms of the Melee Singles, there were two rounds of pools which then reduced to a Top 48 and then a Top 8. However, the number of people who proceed to the latter stages can often be determined by the number of entrants involved. All of the competitors are playing for a share of the tournament’s prize pool, which is usually generated from a percentage of the fees paid by everyone attending the event. The Shine 2016 Melee singles pot reached almost $10,000, with the top eight competitors receiving a share of the money depending on their position in the final standings. There are a range of things for you to consider before you get started with developing your Shine eSports betting strategy. One of the first issues to think about is whether you want to focus solely on a single game or try your hand at different markets. As we’ve already mentioned, 2017’s Shine competition is set to feature a few different games and it is highly likely that there will be singles, doubles and other events held in relation to many of them. With this in mind, it may be wise to consider which games you know best and choose to focus solely on contests related to them. Having experience of playing them could well stand you in a good stead as you watch the action unfold and consider which competitors may have what it takes to win. It is also worthwhile spending some time getting to know the hot favourites and the most successful players involved in eSports related to your chosen game. For example, the likes of Jason “Mew2King” Zimmerman and Juan “Hungrybox” Debiedma are big names in the Super Smash Bros competitive gaming scene and with both attending Shine 2016, they may well be ones to watch out for this year too. Chilean player Gonzalo “ZeRo” Barrios is also a popular player who has enjoyed success at Shine and other major Smash-based events including EVO, so he could also have what it takes to gain victory too. It is worth watching out for how such players have been doing in recent events as you start to consider where to put your money for Shine 2017. In addition, eSports news can shed light on non-tournament information which may well happen to impact on gamers’ form as the big event approaches. 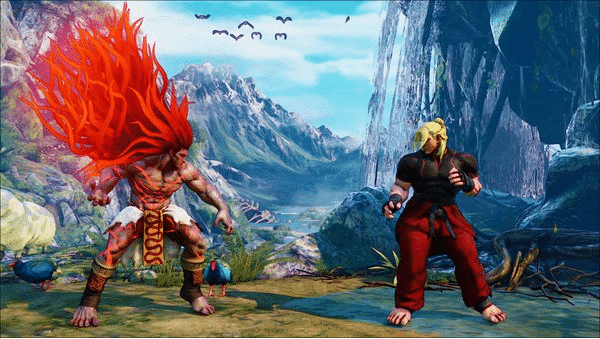 However, we would also suggest you do not simply focus on the best-known players, as the unpredictability of Smash and other fighting games means that new talent is emerging all of the time. Watch out for up and coming players and consider whether they could have what it takes to cause a few upsets and win big at the event. Another strategy worth considering is a deep dive into all of the statistics and details available on player performance. For example, could a player’s preference in terms of certain characters provide clues as to whether they will be able to beat their next competitor? How have they fared in other head-to-head clashes in the past? Taking some time to scour the web for such details could ultimately prove to be time well spent if you bet wisely as a result. Shine may be a new name in the world of eSports, but the New England tournament has already made a big splash and is also set to attract more and more interest in the next few years. While there are never any guarantees in the world of eSports betting, we hope that the information above has given you some food for thought as you plan your Shine eSports betting. Head across to our specialist pages now to learn more about the latest odds related to Shine and a host of other eSports tournaments being held across the world.